Forensic Engineering - Services- Brown & Beattie Ltd.
Professional Engineers experienced in dependable service to the insurance industry. 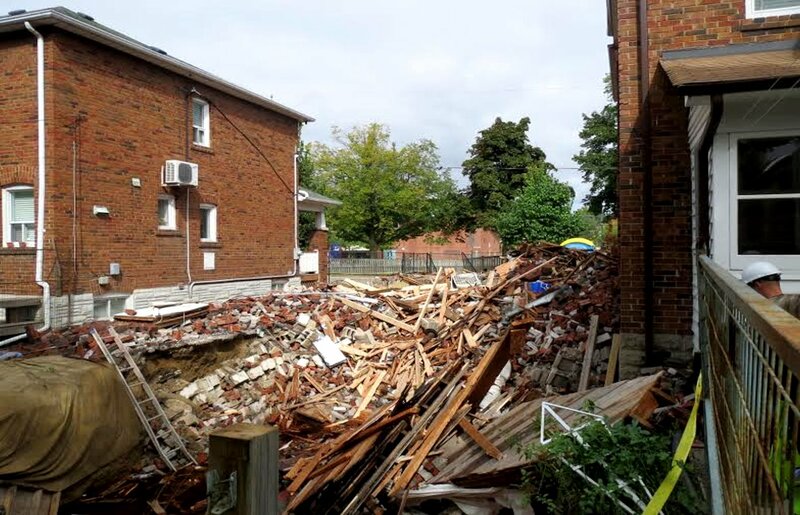 Brown and Beattie Ltd. was tasked with the structural investigation of a complete collapse of a 2-storey house under renovation. Brown & Beattie’s expertise and experience was critical in the safe removal of the debris in order to determine the cause of the collapse, as well as, to maintain the integrity of the adjacent buildings. 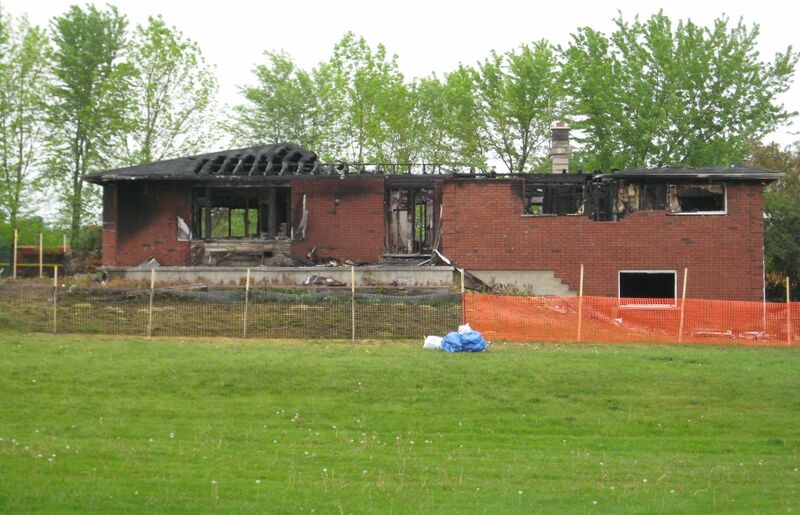 Brown and Beattie Ltd. were retained to determine whether any part of this structure was salvageable following a fire, which ravaged this home in Lisle, Ontario. We additionally designed and directed the installation of temporary shoring to allow safe access for fire and insurance investigators.